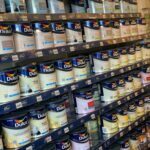 Redecorating or rebuilding? 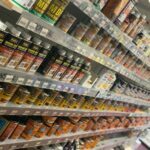 All you need is here! 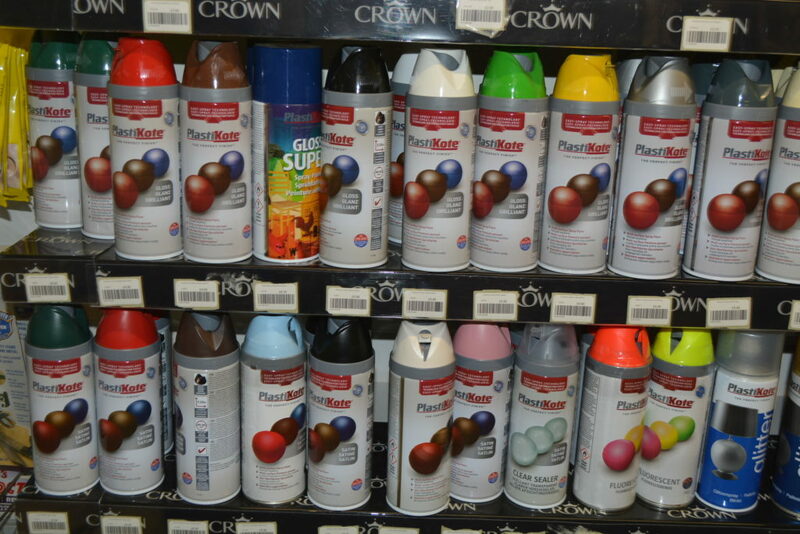 Brian's DIY offers brushes, solvents, decorating and building materials so you can do all the renovations with ease. 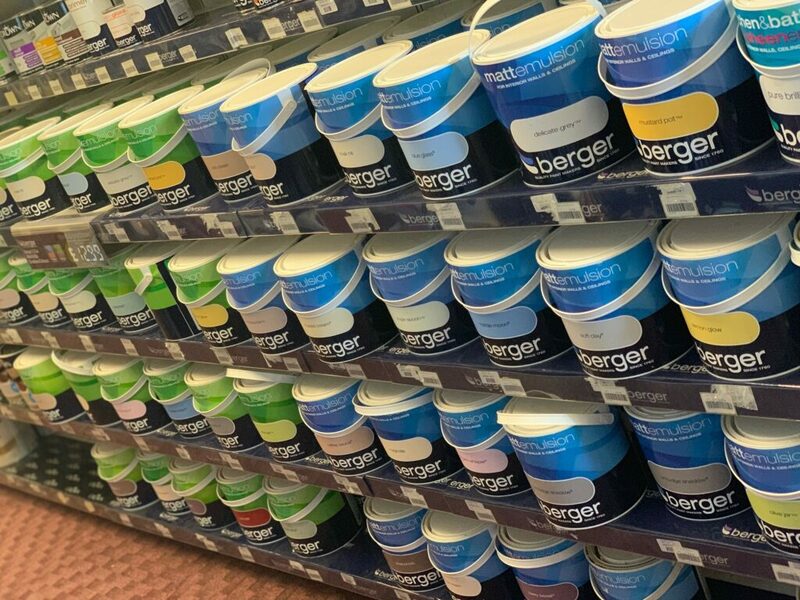 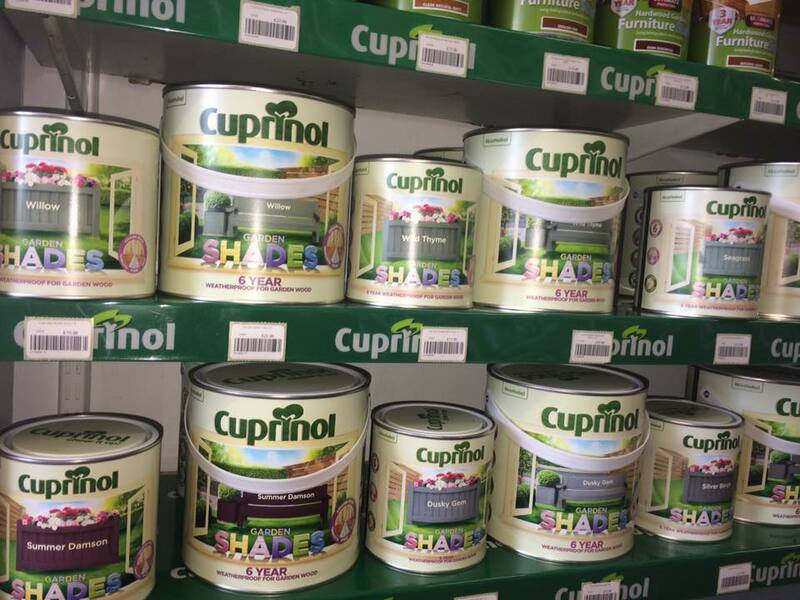 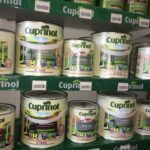 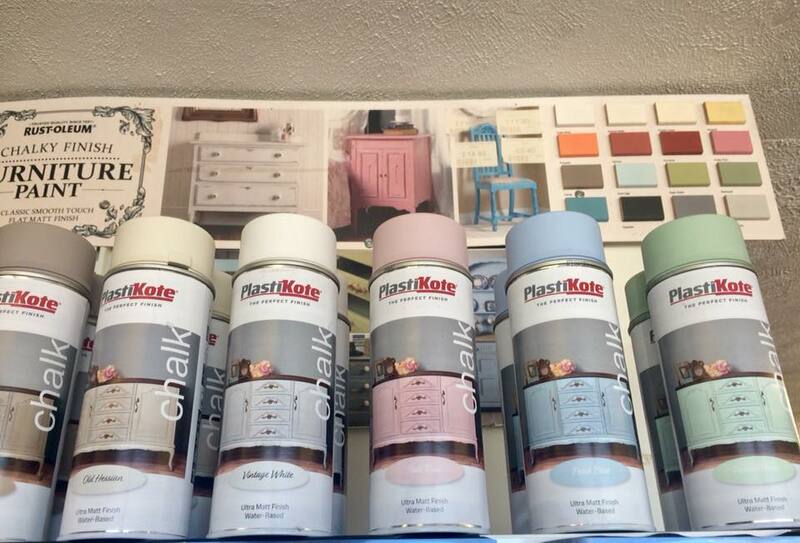 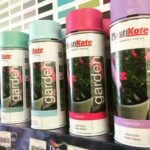 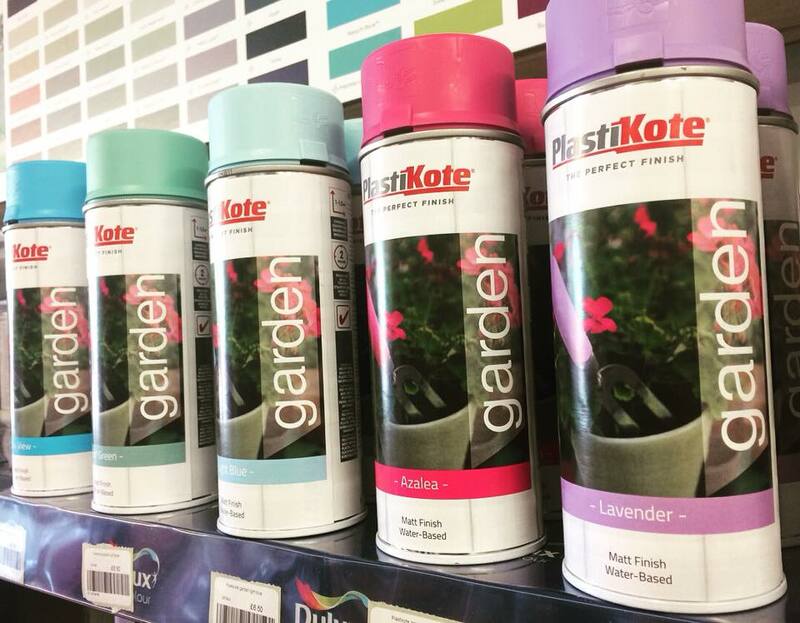 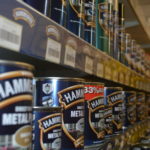 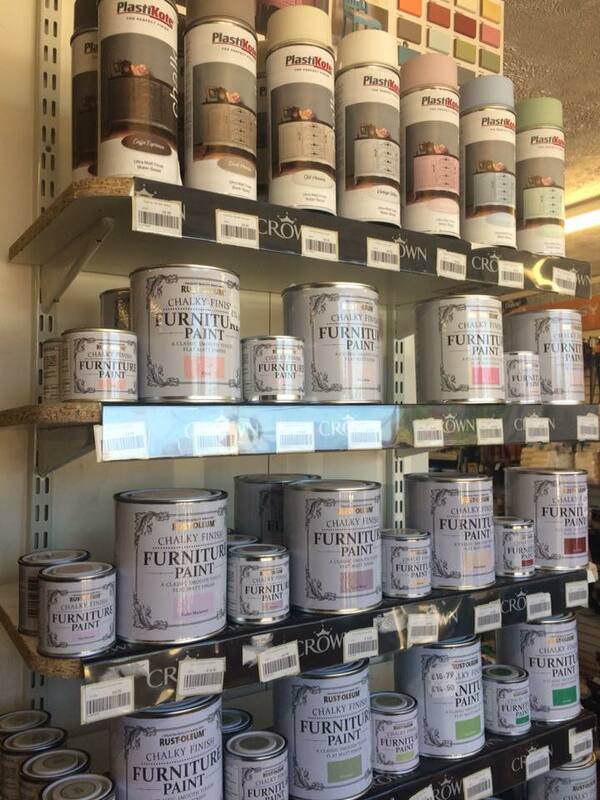 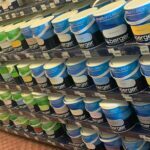 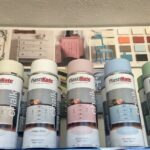 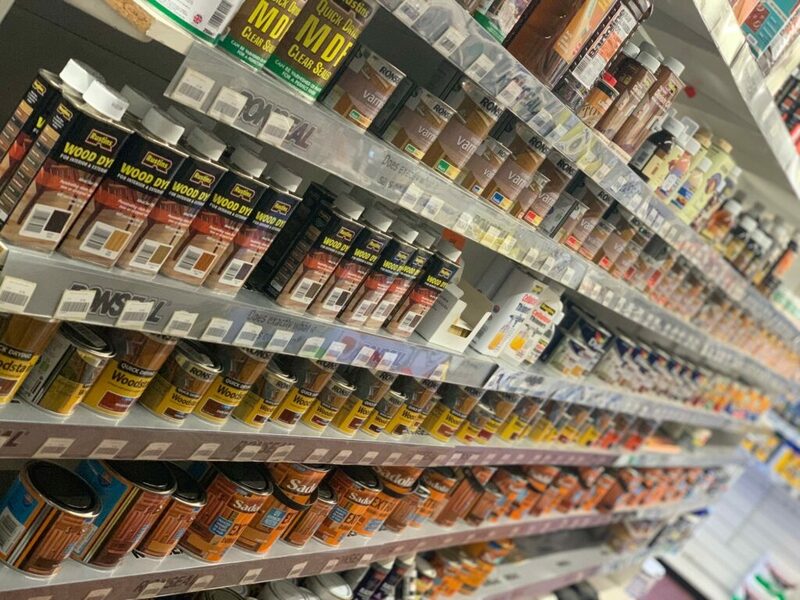 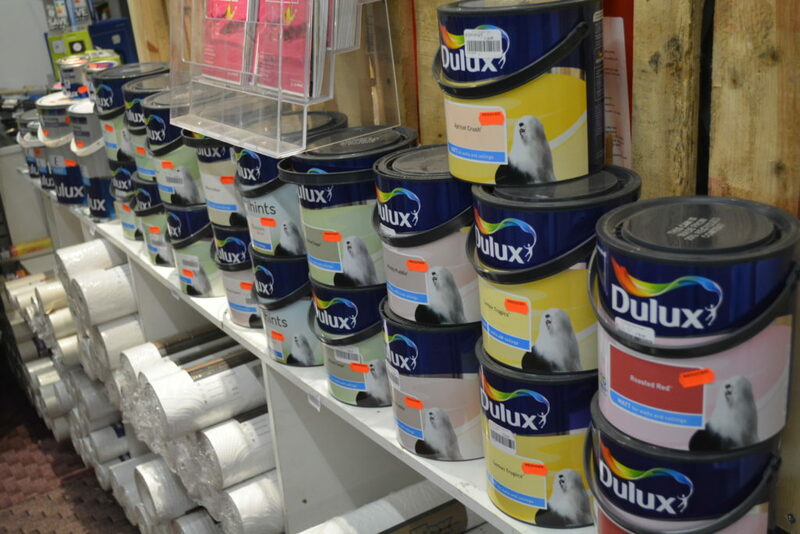 We supply a large variety of paint in our store and stock brands, such as Dulux, Hammerite & PlastiKote. 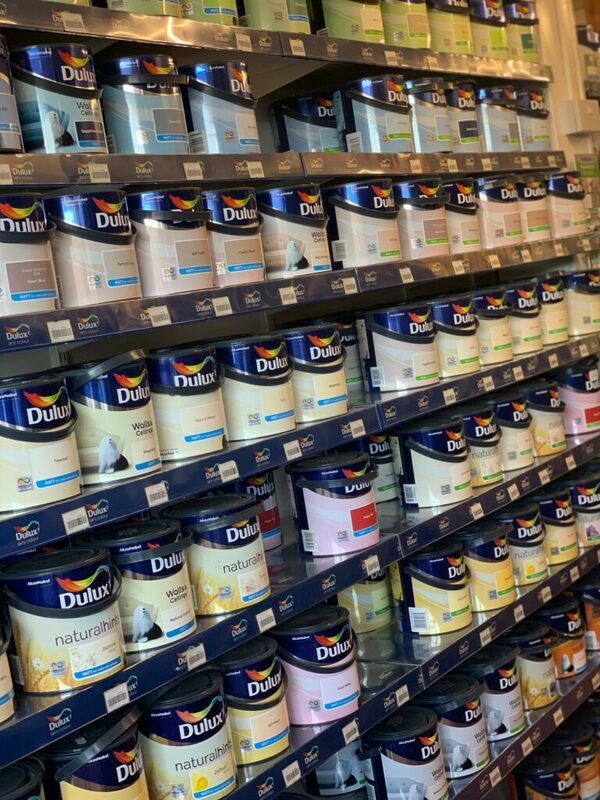 Occasionally you can find promotions on Dulux, Hammerite and other paint. 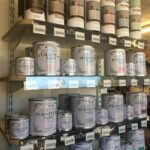 If you want to find the full range we stock check our social media pages or contact Brian's DIY store to find more details. 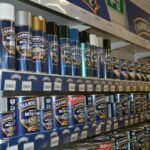 You can find all of the products and much more by visiting our shop. 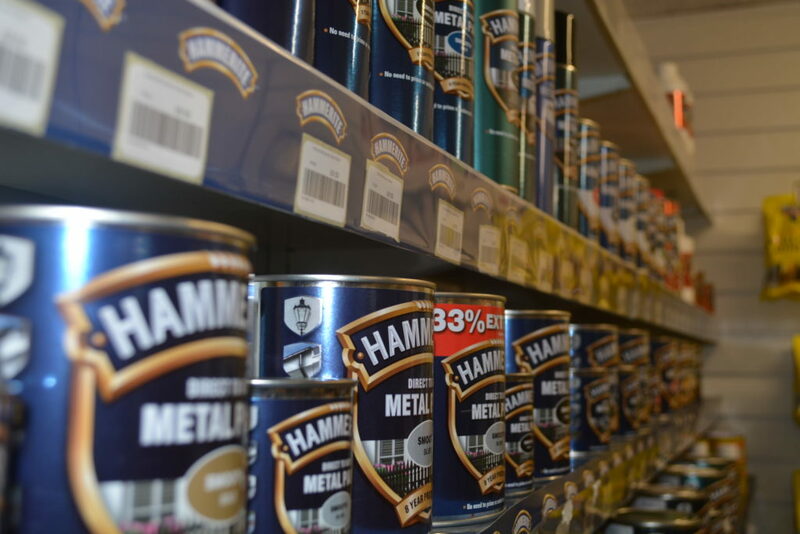 If you are not sure what the store currently has, just contact us and one of our friendly assistants will be able to help you to find what you're looking for! 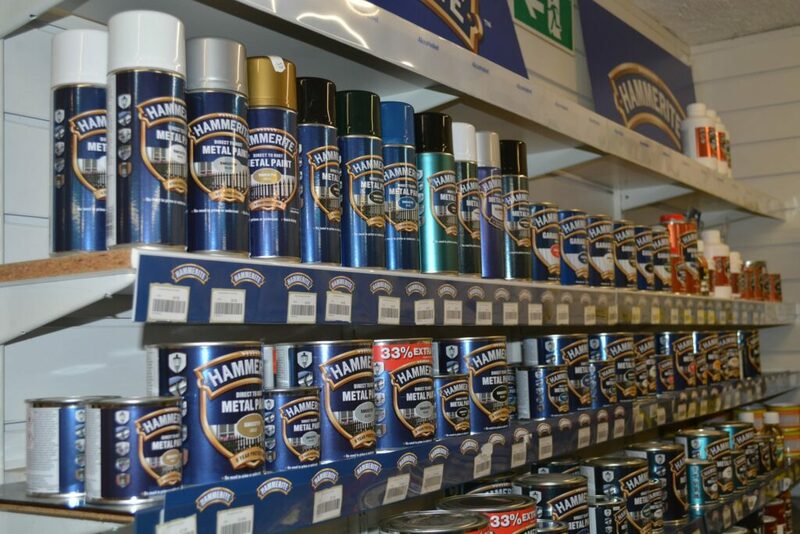 You can view the products that we offer below.